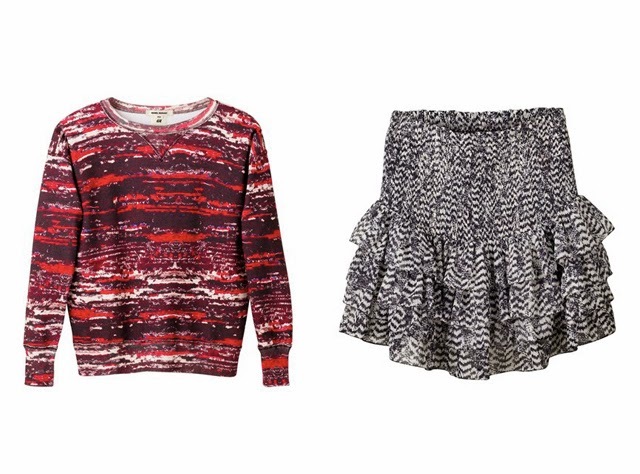 Isabel Marant for H&M premieres in a couple of days. I can't wait! Here's a look at some of my favourite looks and pieces. 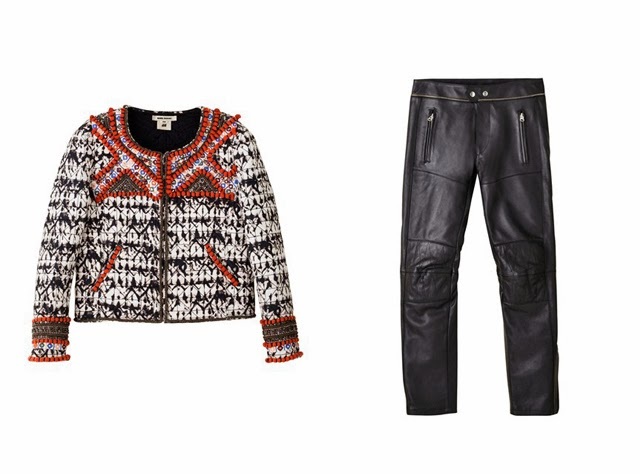 I think the best thing, to me, about the pieces from Isabel Marant for H&M is the fact that they're all so versatile and totally interchangeable. 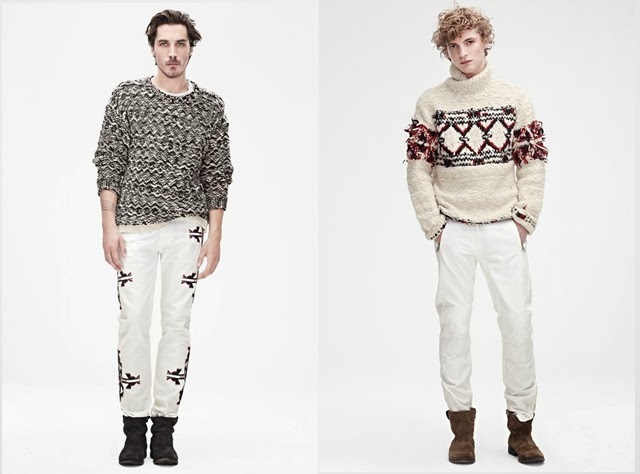 For example, apart from the official looks released on the lookbook, I can imagine the same pieces swapped around to create completely different and still totally cool looks. Can you imagine the menswear on a woman's body? Here are a few of my favourite pieces, and how I would mix them up! 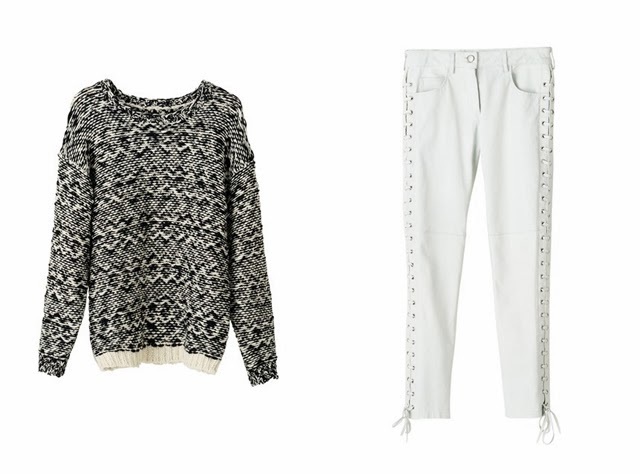 Another sweatshirt combo, this time with skinny leather pants. The key here is a nice pair of low-ish boots like the one by Isabel Marant for H&M (here) or a tall version up to your knees. 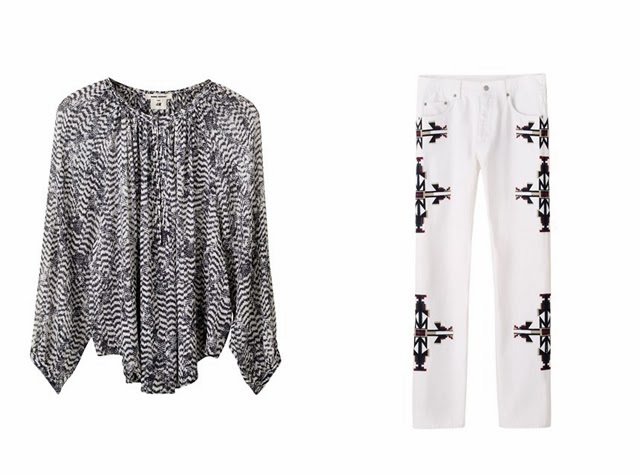 Oh man, I can think of so many ways to wear these embroidered jeans and this top! Wear with a belt cinching your waist for a more prominent silhouette or just let it hang loose if you're feeling a little more confident. I can imagine a hat and boots or high top sneakers to complete the look. Otherwise a plain white tee will go really well with the jeans for a more understated feel. The possibilities are endless! 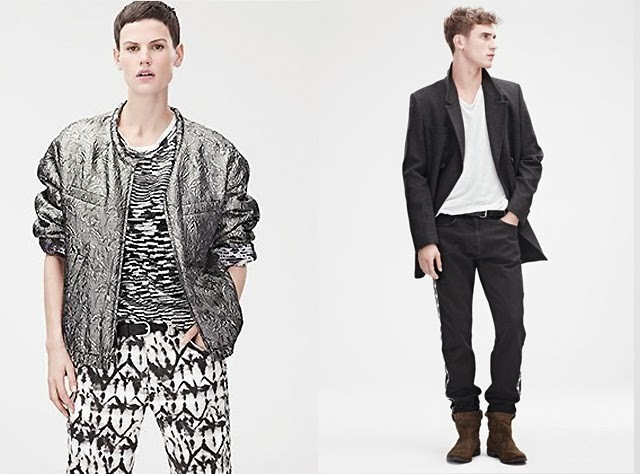 I like how the looseness of the men's leather pants will create an almost 90s feel to the look. The jacket, well the jacket is the prettiest thing from the collection and will go with almost anything - formal and casual!